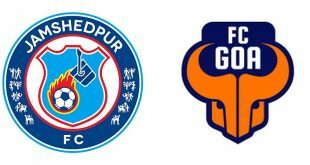 High flying FC Goa shocked by Jamshedpur FC in 1-4 defeat! 2018-11-01	Indian Super League Comments Off on High flying FC Goa shocked by Jamshedpur FC in 1-4 defeat! US Soccer President completes stellar line up for Soccerex USA! 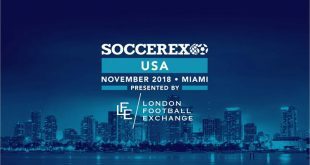 2018-11-01	Americas, Conferences Comments Off on US Soccer President completes stellar line up for Soccerex USA! VIDEO – Bengaluru FC: BFC Grassroots Festival! 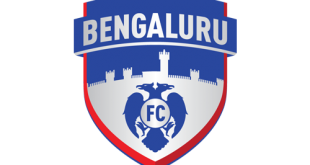 2018-11-01	Indian Super League Comments Off on VIDEO – Bengaluru FC: BFC Grassroots Festival! The little ones from Bengaluru FC Soccer Schools, Dream a Dream and the club academy came together for a fun BFC Grassroots festival at the BFS last weekend and BFC TV spoke to some of them and their parents about why football is so special! Bordoloi Trophy: Mohammedan Sporting & TRAU clash for top spot in Group B! 2018-11-01	Second Division League Comments Off on Bordoloi Trophy: Mohammedan Sporting & TRAU clash for top spot in Group B! VIDEO – 442oons: The Hala Madrid Factor – Search for Real Madrid’s new manager (Parody)! 2018-11-01	Spain Comments Off on VIDEO – 442oons: The Hala Madrid Factor – Search for Real Madrid’s new manager (Parody)! I just love to watch the 442oons and their funny take on football and its matches! In the 442oons of the day its a parody special of The Hala Madrid Factor – the Search for Real Madrid’s new manager after their crisis. 11 associations interested in hosting 2021 UEFA club finals! 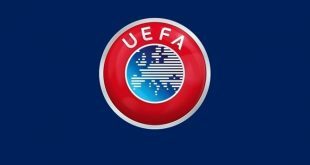 2018-11-01	Europe Comments Off on 11 associations interested in hosting 2021 UEFA club finals! XtraTime VIDEO: New Mohun Bagan boards meets for the first-time! 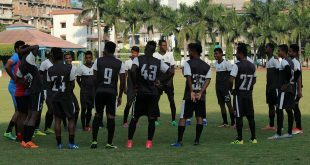 2018-11-01	I-League Comments Off on XtraTime VIDEO: New Mohun Bagan boards meets for the first-time! 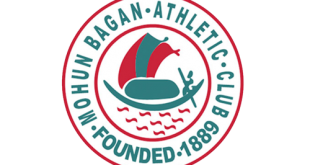 As XtraTime reports from Kolkata, the new board elected last Sunday of Mohun Bagan AC meet on Wednesday, October 31 at the club premises for the first-time. I-League: Churchill Brothers hold Chennai City to remain unbeaten on the road! 2018-11-01	I-League Comments Off on I-League: Churchill Brothers hold Chennai City to remain unbeaten on the road! Visa to speak at iSportconnect’s Dubai Summit! 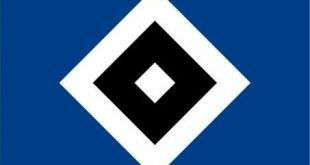 2018-11-01	Asia, Conferences Comments Off on Visa to speak at iSportconnect’s Dubai Summit! East Bengal continued their good I-League start with 3-1 win at Shillong Lajong FC! 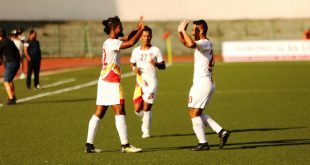 2018-11-01	I-League Comments Off on East Bengal continued their good I-League start with 3-1 win at Shillong Lajong FC!